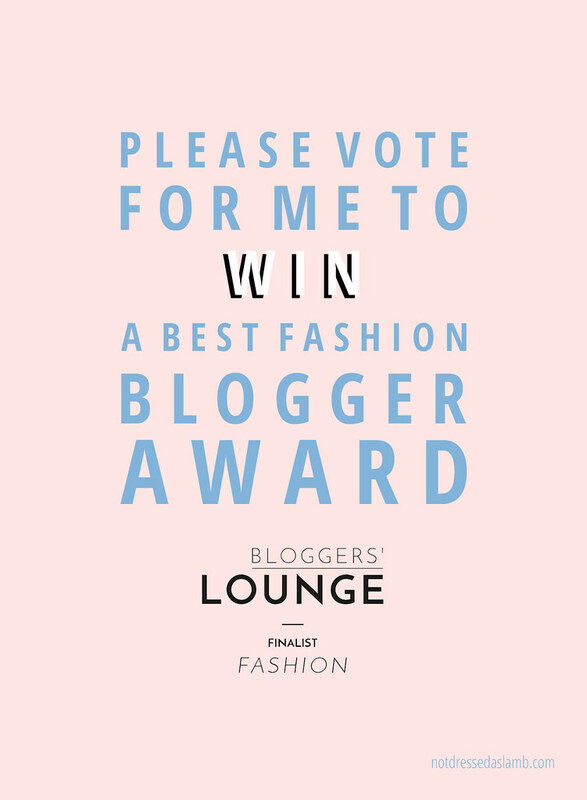 I’m so excited to have been shortlisted for Fashion Blogger of the Year in the Bloggers’ Lounge 2015 blog awards – and I need your help to win! If you could spare about 5 seconds (yes, that’s all it takes) to vote for me I would be so grateful. 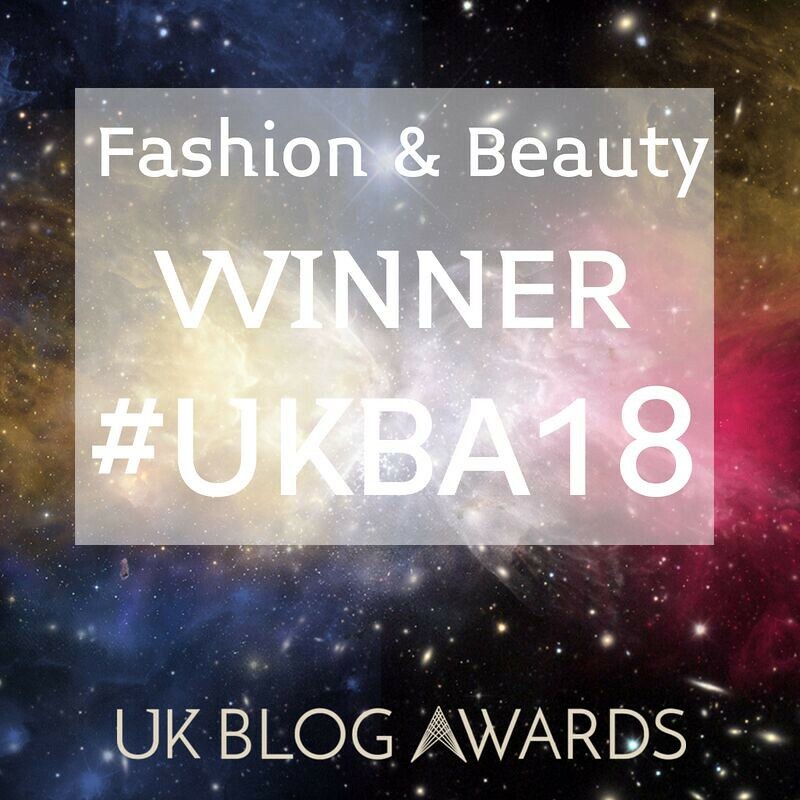 I’ve been nominated a few times for things but not won before… I’d love to be able to say I have an “award-winning blog”! 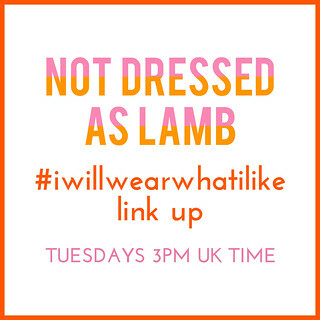 and scroll down to Best Fashion Blog you’ll see Not Dressed As Lamb as one of the five. You just select it and click submit – no subscribing or email addresses required. 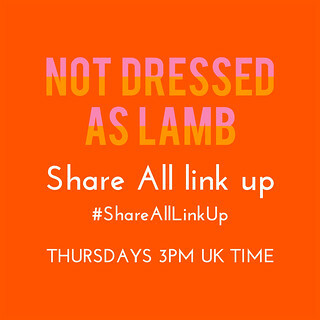 Voting closes on 24th December at 12pm UK time. It seems to work by one vote per IP address – so if you’re feeling super generous you can vote once on your laptop, once on your phone, your tablet, your work PC, etc. (I’d be stoked if you did that)! The winners are going to be announced at an awards party in January which of course I’m pretty sure I’ll be going to. 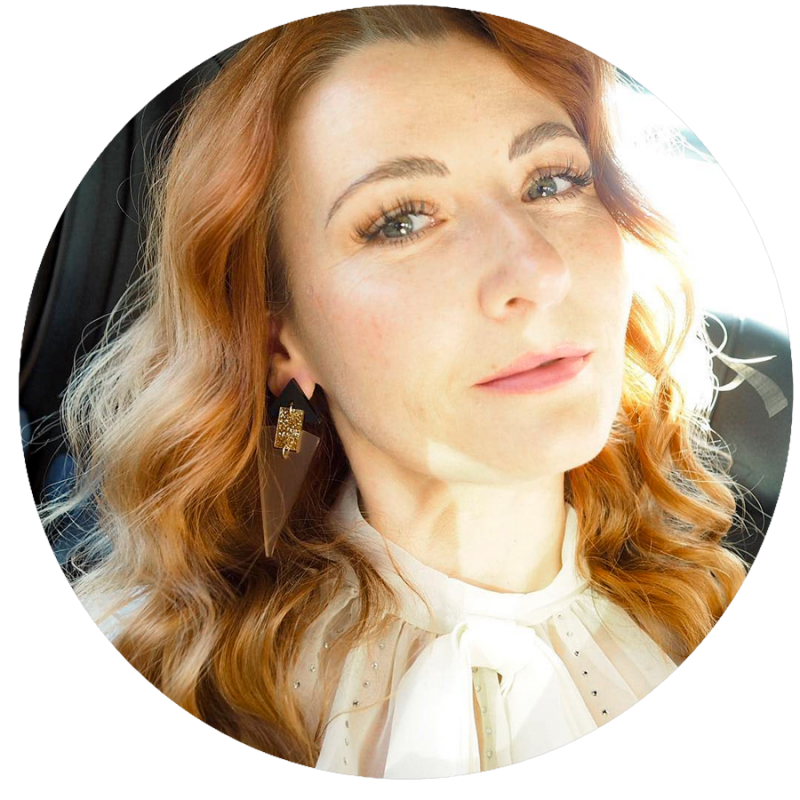 If you’ve voted for me please let me know in the comments or tweet me @notlamb – I’m unbelievably grateful for your support… Let’s see if we can do it this time!! Done! Will try again later using my phone. Fingers crossed for you. My vote is cast. Fingers crossed for you….you deserve it!